With barbeques, beaches, and vacations just around the corner, a summer reading list is in order for our bibliophiles. It’s the time of the year where you’re likely to have multiple books with bookmarks in them, as the days get longer and you feel more relaxed. From young adult to science fiction, we’ve got you covered with a diverse range of books to get into this summer. 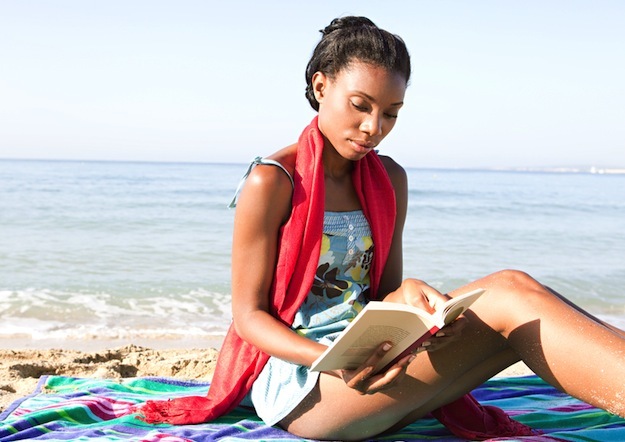 Here are 13 books by African-American women that will have you turning pages until the fall. What else will you be reading this summer? Shonette Reed is a regular contributor to For Harriet from Los Angeles, Calif. With plans to break into the fashion industry as a fashion reporter, she runs her own style blog. Her aim is to highlight the important contributions of women of color in the fashion industry as well as give women of color more exposure within the leading magazines in fashion. You can follow her on Twitter @ShonetteReed.